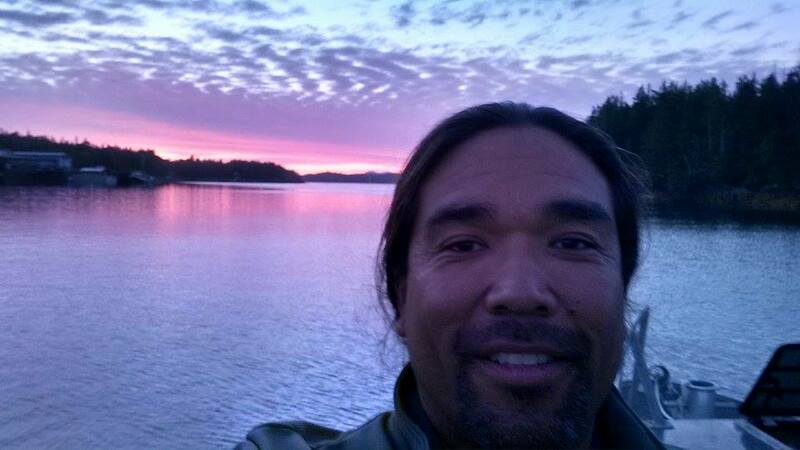 Hanford MCloud, Nisqually Tribe member shares on Make No Bones About It, this Sunday, September 21, 2014 at 4pm. A little about Hanford Mcloud. He is a Weaver, Carver, Culture Keeper , part of the Nisqually Canoe Family, and much more. 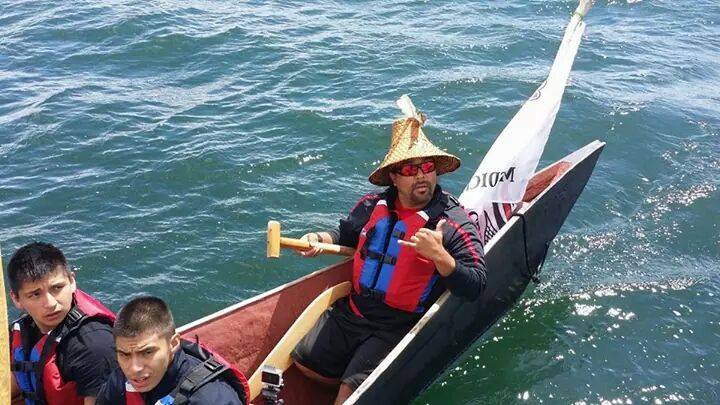 This entry was posted in Make No Bones Shows and tagged Canoe, Culture Keeper, Hanford McCloud, Nisqually, Weaver. Bookmark the permalink.